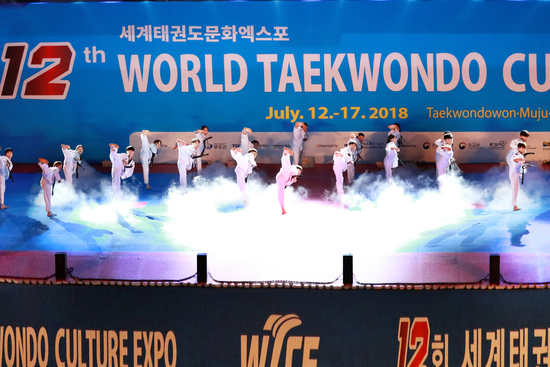 This is a public announcement from WTU for the people who love taekwondo. 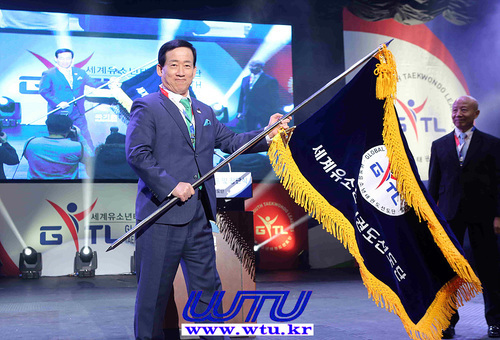 WTU is the first of its kind that will be translated into 14 languages including Korean and English through FACEBOOK to the global taekwondo community. 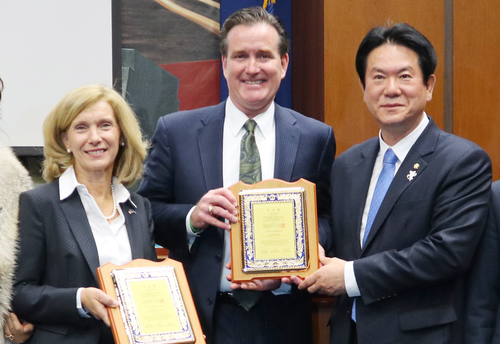 WTU has invited 19 advisors from around the world who are highly respected for their expertise, lifetime achievements, and character. 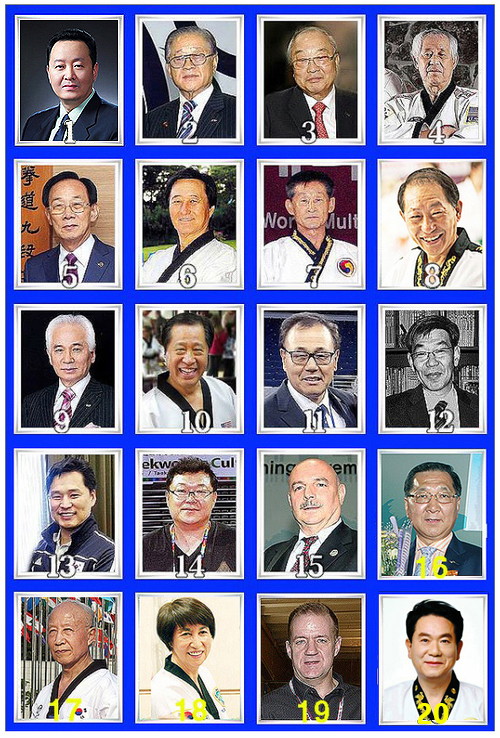 There are many other highly respected taekwondo leaders throughout the world, however, for the time being WTU will initially start with 20 advisors. 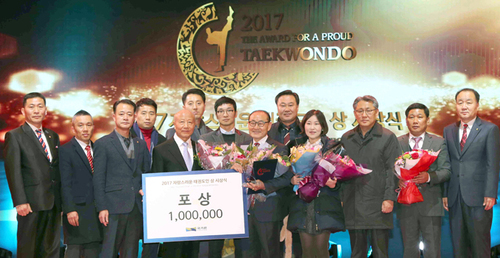 unbiased position with accurate taekwondo news and to offer an accurate history and values for the global taekwondo community. From now on, important articles from WTU will be consulted among the advisory members before publishing. 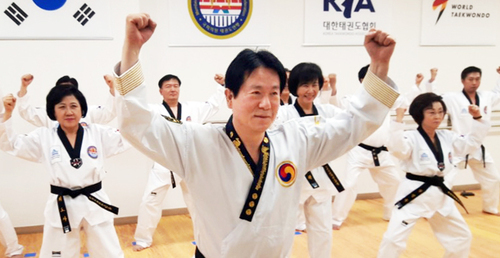 Dear fellow practitioners who love the art of taekwondo, please continuously support us with love, advice, and spread the word throughout the taekwondo world. 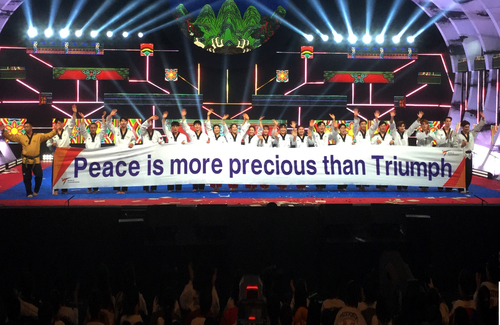 태권도를 사랑하는 모든 분들에게 세계태권도연합뉴스(WTU, 최초의 한, 영 동시보도와 주요뉴스 14개국 언어 정식번역 매체)가 안내 말씀 올립니다. 금번 저희 WTU는 더욱더 공정한 정론지가 되고 한편으론 지구촌에 태권도의 역사나 가치 그리고 정보등을 좀더 명확하게 전파하기 위하여 태권도계 귀감이 되시며 덕망이 높으신 자문단 20분의 태권도 명사를 추대했습니다. 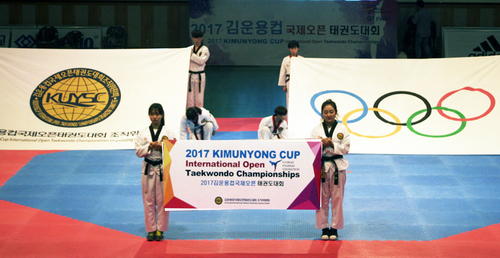 이것은 주요기사(영문이나 14개국 다국어) 보도시 기자의 편향된 사고나 혹은 태권도나 국가에 이미지를 실추시키는 원인을 미연에 방지하고자 하는 점과 보다 현명한 대안 제시 등을 생각하는 것입니다. 향후 본지의 주요 뉴스는 최대한 자문단의 의견을 충분히 수렴하고 취합하며 보도할 것을 알려 드립니다. 자문단의 추대원칙은 현 제도권 임직원을 배제했습니다. 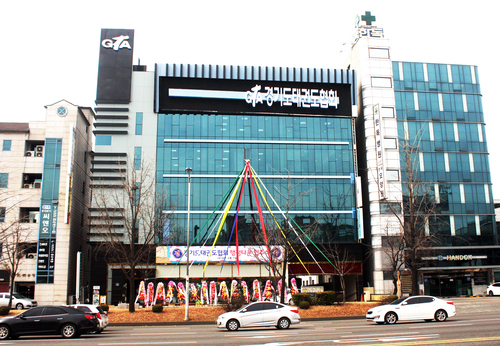 이외 국내외 많은 태권도명사가 계시지만 여러 여건상 1차로 위에 명시한 분들과 함께 할 것입니다. 태권도를 사랑하고 본지를 응원해 주시는 여러분! 지속적인 관심과 사랑 그리고 조언과 제보(? 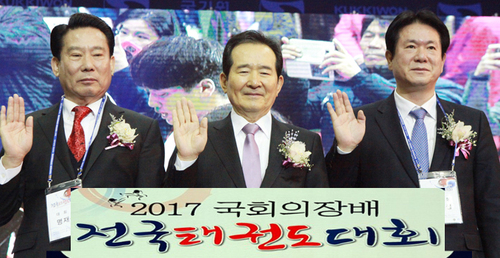 )를 부탁드립니다. 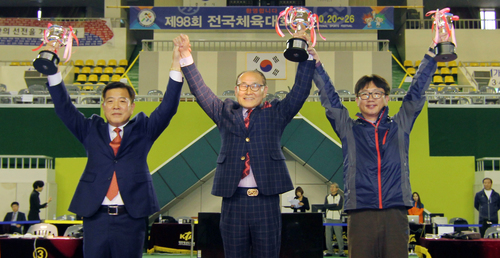 1Mr.Zhao lei(China.자오레이)를 세계태권도연합뉴스(WTU-news)의 새로운 자문위원으로 추대. Currently chairman Present of New concept sport (NCS) in China. 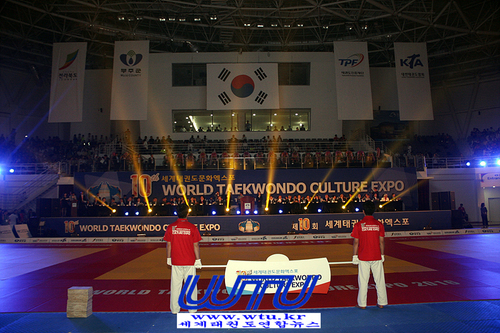 World Taekwondo United News(WTU) is a taekwondo news media for all global taekwondo families who love taekwondo. WTU는 태권도를 사랑하는 모든 태권도 가족에 의한 태권도 가족을 위한 태권도 가족의 언론이다.